Convenient parking is available for ARTECHOUSE in Washington, D.C. Refer to the map for more information on nearby parking. 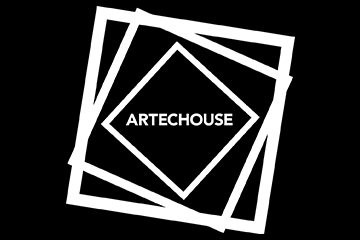 ARTECHOUSE, based in Washington, DC, is a first of a kind innovative art space dedicated to showcasing experiential and technology driven works by artists who are forerunners of the new age in the arts and technology.